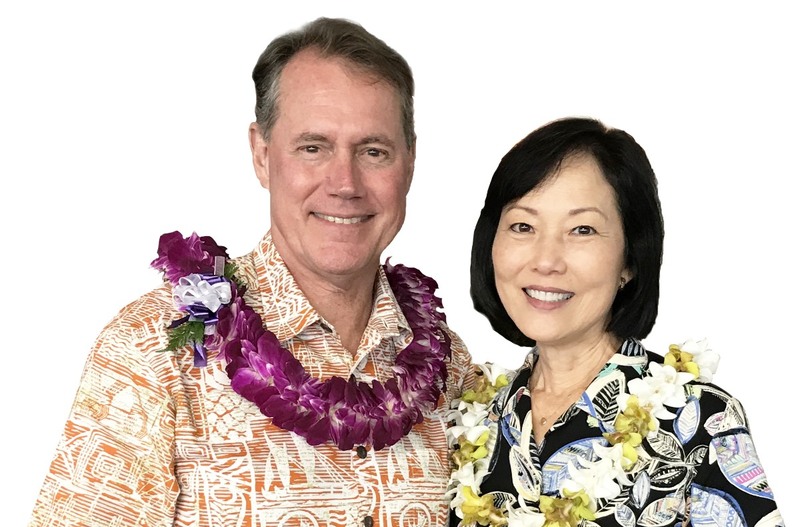 Ed Case for Congress - Aloha! I am deeply honored and privileged to represent Hawaii’s great First Congressional District (Honolulu from Makapu’u to Mililani and Ko Olina) in the U. S. House of Representatives for the 116th Congress (January 3, 2019 through January 3, 2021). My mission is to (1) provide national leadership on the critical issues of our times, (2) assure that Hawaii’s voice is heard and needs are addressed in Washington, D.C., and (3) stay in touch with my constituents and assist with their individual concerns. I bring the sum total of my lifetime in Hawai’i, my decades in the public and private sectors, and my current office including membership on the House Appropriations and Natural Resources Committees to bear on fulfilling these obligations. But most of all, I bring a conviction that we must find a better way forward for our country. One that meets rather than creates or worsens our challenges. That celebrates our progress while acknowledging the road still ahead to truly fulfill our promise. That looks to our core values to ground us in the belief that we can and will do this together. You will find here more about me and my background, experience, beliefs and agenda. I welcome your questions, comments and participation at the contact and social media information provided. I also seek to continue my mission beyond my current two-year terms and so am a candidate for re-election to the U. S. House in 2020 for the 117th Congress beginning in 2021. I need and ask for your support, whether your contributions or joining our campaign team or wherever and however you can kokua (help). All of that information is here also. I am deeply grateful for the ability to serve you and our Hawai’i and country in the U.S. Congress, and express my sincere appreciation for your consideration and support.